BAA Training has launched an MPL (Multi Pilot Licence) training programme with Avion Express, the largest narrow-body ACMI operator in the world. Avion Express pilots are to start MPL training this August and will be ready to operate as a First Officer in 18 months. 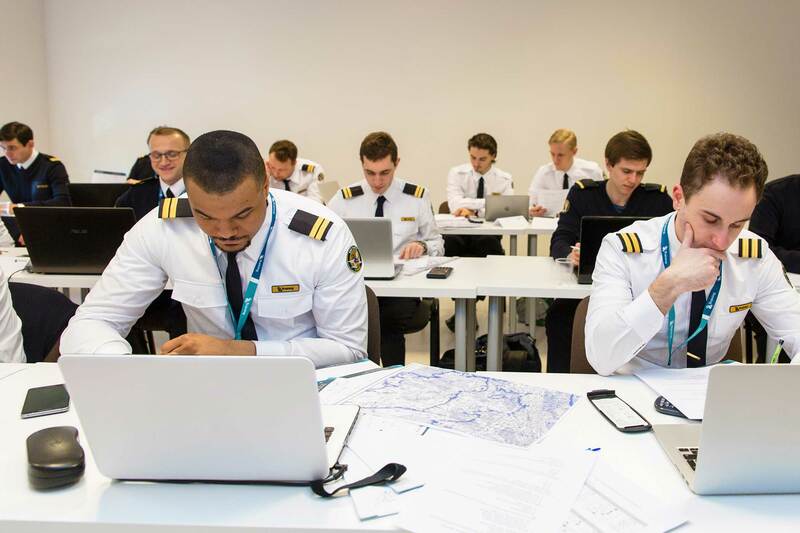 The aim of the course is to train pilots to the level of proficiency necessary to enable them to operate as co-pilot of a multi-engine multi-pilot turbine-powered air transport aeroplane under VFR and IFR and to obtain an MPL according to airline procedures. The MPL’s focus is on competency-based rather than task-based training. “We have been working with BAA Training for a few years now, and it is a great pleasure for us to be the pioneers of the MPL programme in the region,” said Stasys Viltrakis, Avion Express vice president of Flight Operations. “The market is rapidly changing, and we are keeping pace with it. Professionalism of our team members has always been one of our top priorities, and with the MPL program we are taking it to a higher level. Since 2016, BAA Training has started six different cadet training programmes and currently has over 250 students at its ab initio school. The company has invested more than €12m into training equipment and facilities, with 18 aircraft on its ab initio fleet. It has opened a flight base in Lleida Alguaire International Airport. 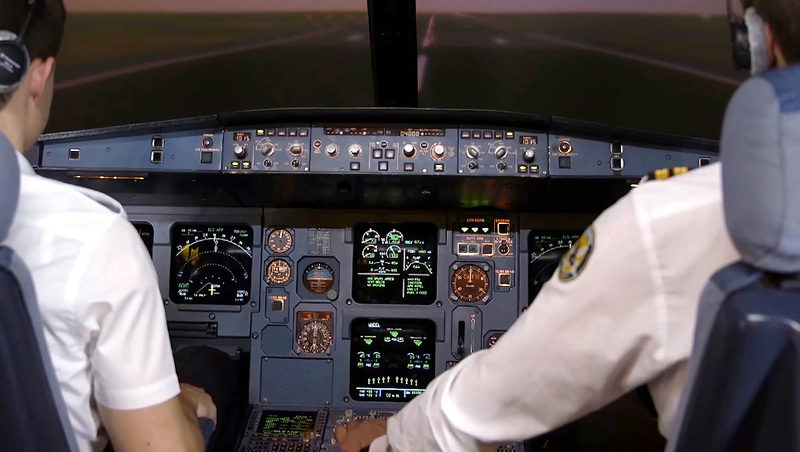 Two additional full flight simulators – Boeing 737NG and Airbus A320 – have been acquired for the headquarters training centre in Vilnius which at the moment operates four full flights simulators in total.